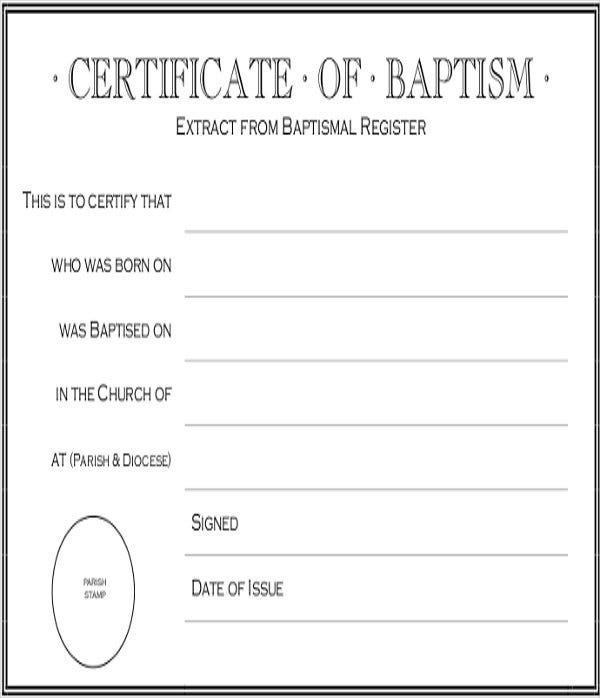 Baptismal record is important to any person being given an initiation in becoming a member of their selected religion. 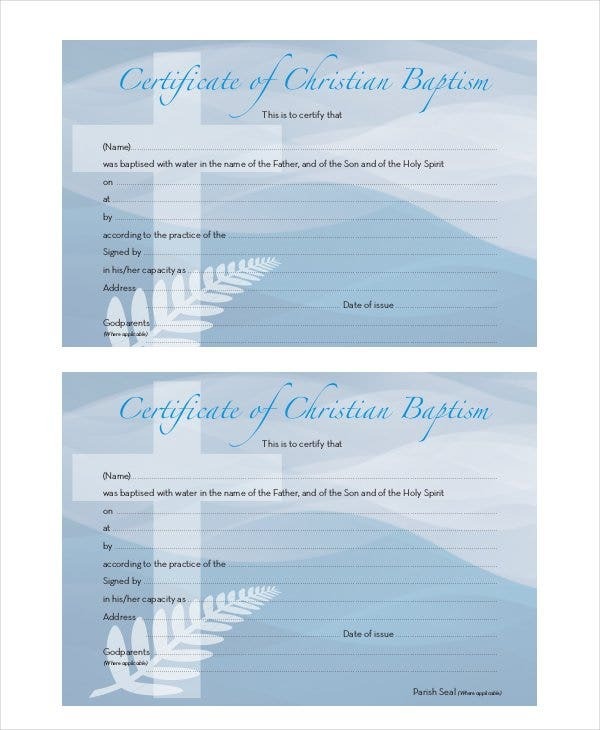 Baptism certificate is the answer for this as provided by the church or sect they have joined; for a more formal layout, they can download the membership Certificate Templates that can help them note down the details of the baptism and the members info. 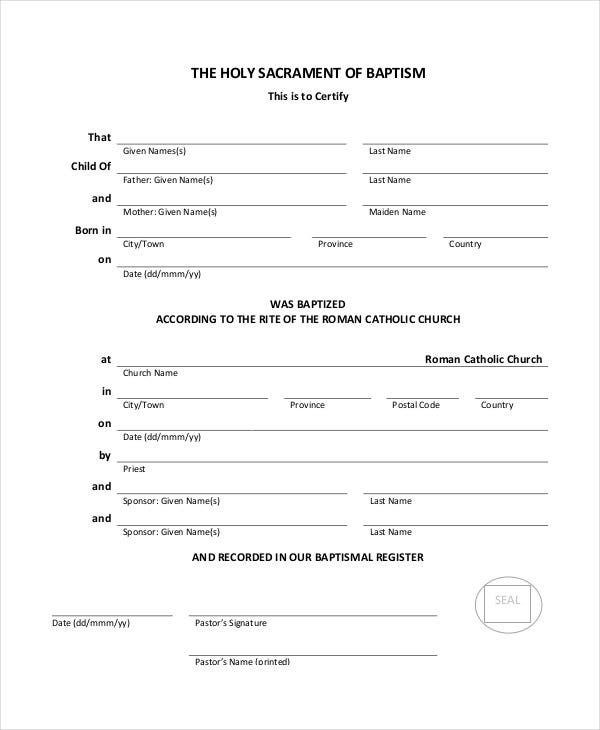 It should be in accordance to the religions recommendation for having a baptismal record where they can have the logo and details of the sect included in the evangelical baptism certificate word. Choosing the color, font and layout of it is possible in this document. Because of their efficiency, these templates are used widely in church for baptism ceremonies. 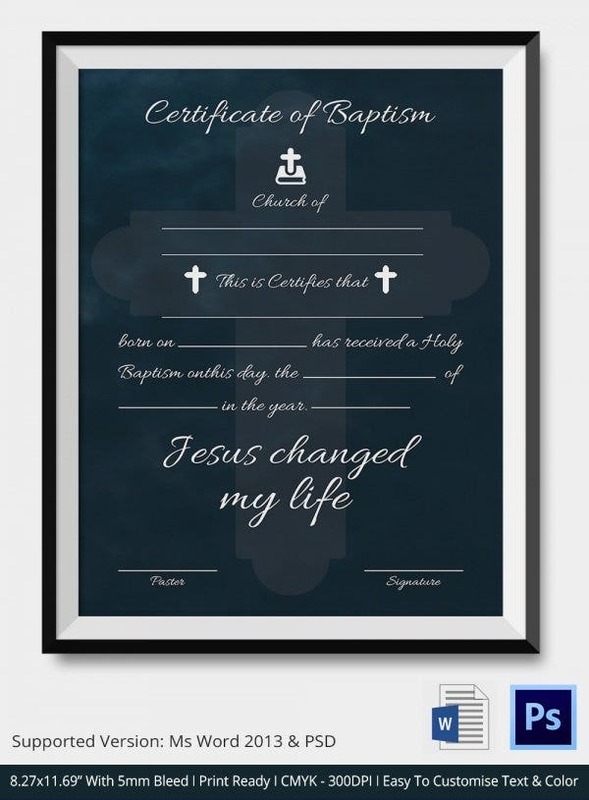 These templates contain various designs and background images related to baptism that can come in handy. You can see these templates being used in official works because of the perfection in their work. Without any doubt, these templates make the best of templates as they come with easy instructions and designs that make them appear beautiful. These templates are used during baptism and so related images and patterns have also been used in these templates to achieve brilliance. As these templates are simple and have the unique designs and tools, you can get to know these templates in the easiest way possible. These templates contain all the required ingredients to make them worthy of being used. They have been designed minutely regarding the ceremony of baptism. 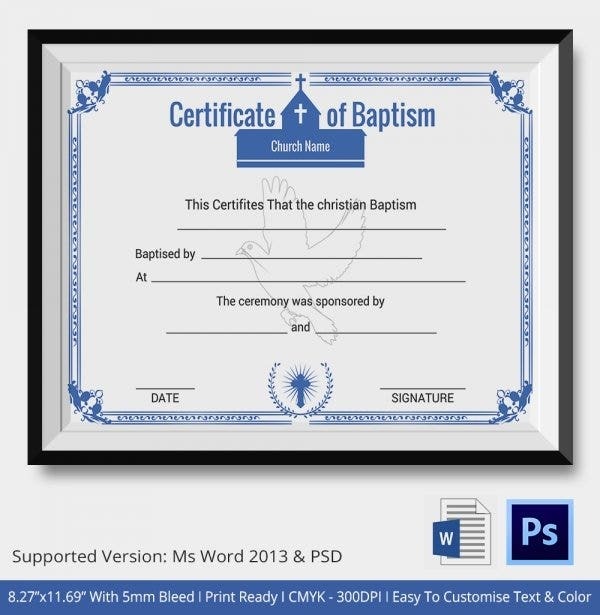 Why do I Need Baptism Certificate Templates? 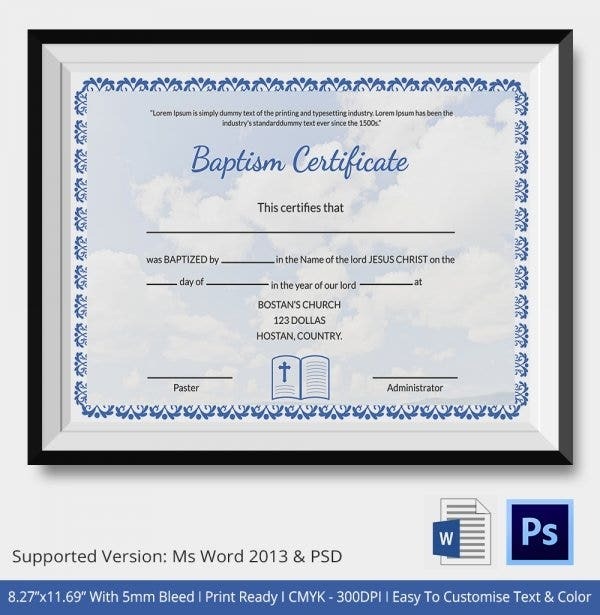 Baptism certificate templates go all the way to make your work easier when for official purposes, and these templates are special as they use special styles and technologies to work on them. The spaces and lines that are used in them make a fine, presentable template for you. They not only seem effortless as you work on them, their efficiency will prove trustworthy. You can also see Sample Congratulations Certificate Templates. 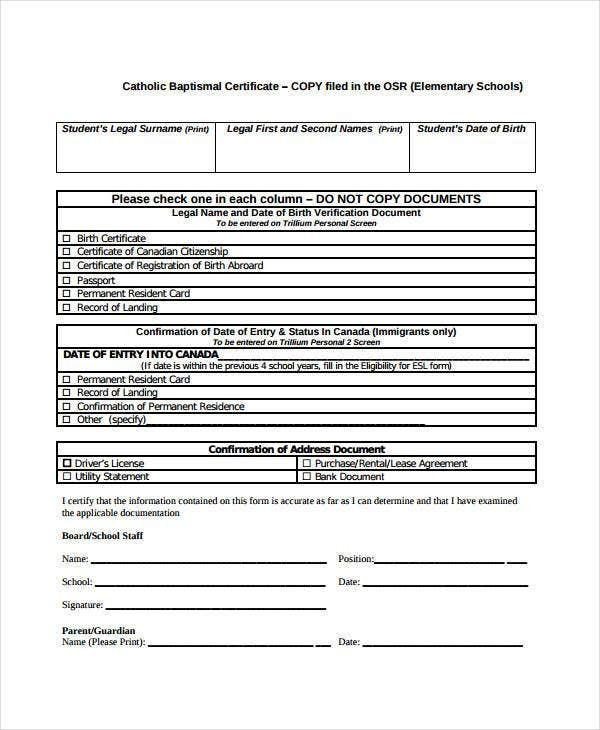 How to Create/Make Baptism Certificate Templates? These Best Printable Certificate Template are already created by the experts and so you don’t need to create them. These templates use various styles and technologies with them and so they are efficient to use. You can get these templates easily on different websites and they can be used widely for different purposes as well. 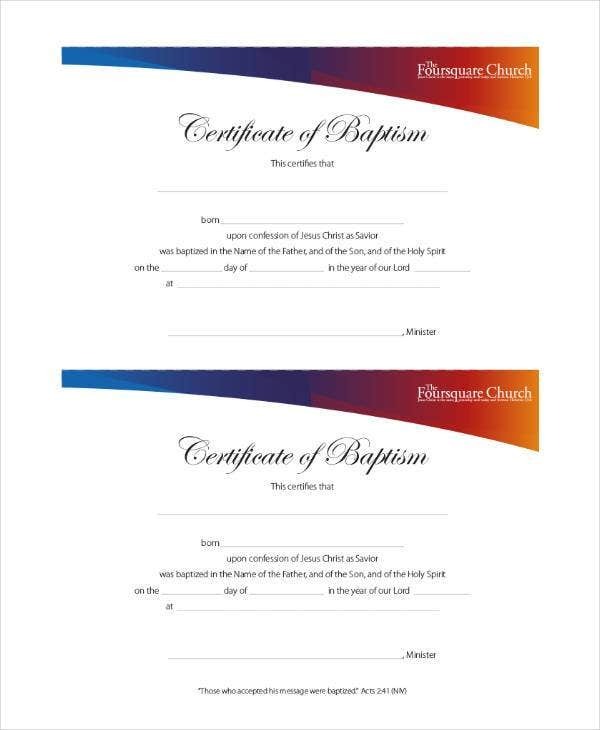 Baptism certificate templates used for official purposes related to the baptism. These templates are used widely in offices and are designed carefully and after minute observation. You will see these templates in different styles and patterns because that’s how they give you a lot of options to work on. You can also see Sample Certificate of Employment Template. As they are used for official purposes, these templates are designed keeping in mind the official nature of its work and use. The various techniques and styles used in these templates make them one of the most loved templates. You can use them differently according to your wish. 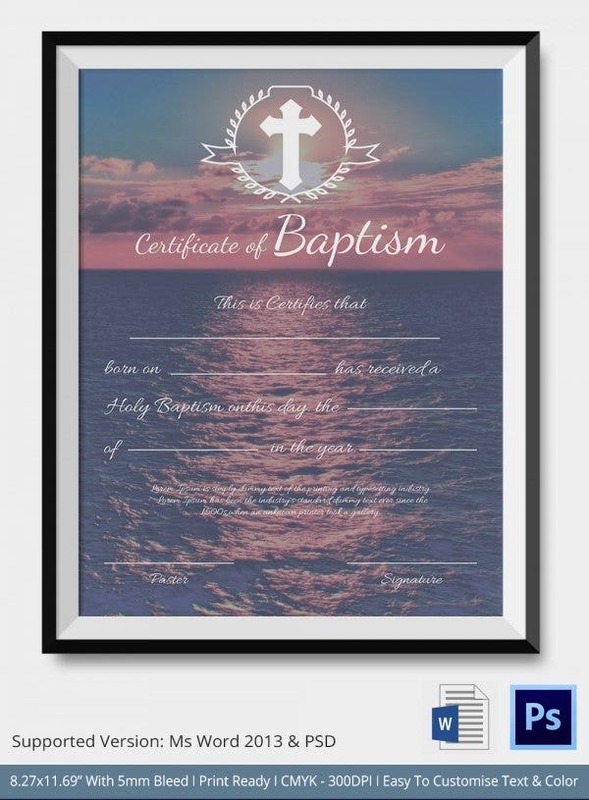 Baptism certificate templates are interesting as they use various special techniques and designs to be worked with. These templates are available in various patterns and so they give you a lot of probability of your work to be great. You will notice that they have the latest tools that keep your work of the top class and thus serve you well. You will find that these templates save a lot of your time and also make your work easier by the features and tools and the structures that are already used in them. These templates are much, much better than any other templates as they are near perfect as compared to others. 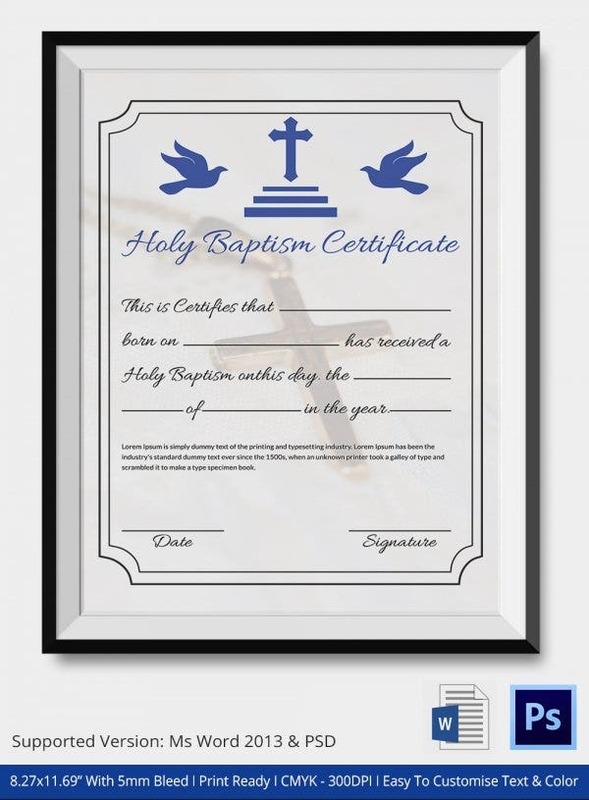 Where can I get Baptismal Certificate? 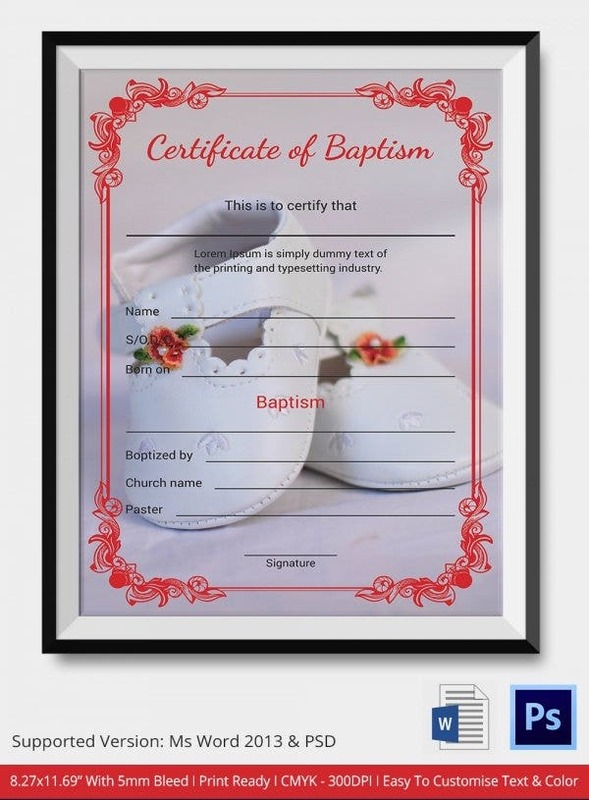 Baptismal certificate is a document that is presented to a person or a baby when he or she is initiated as the member of a particular religious sect. 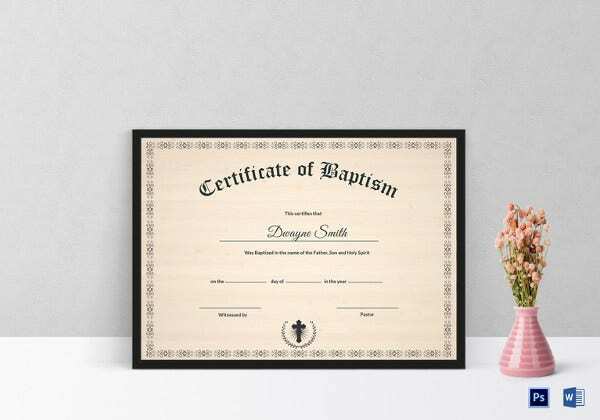 This certificate is offered to the person or the parents, in case of a baby, by the religious office that is responsible for carrying out the baptism ceremony. Thus, these offices need to keep baptismal certificates handy, such that they can quickly update one document and hand it over to the party concerned. 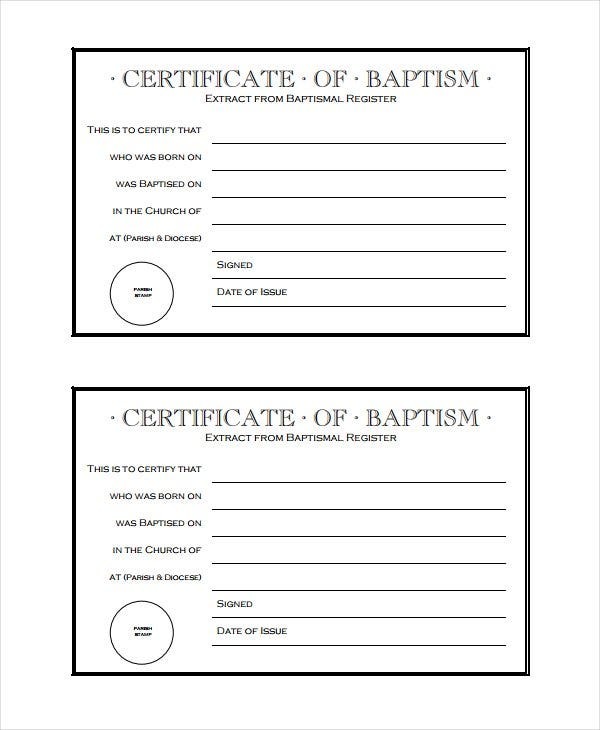 Baptismal certificates can be easily designed. 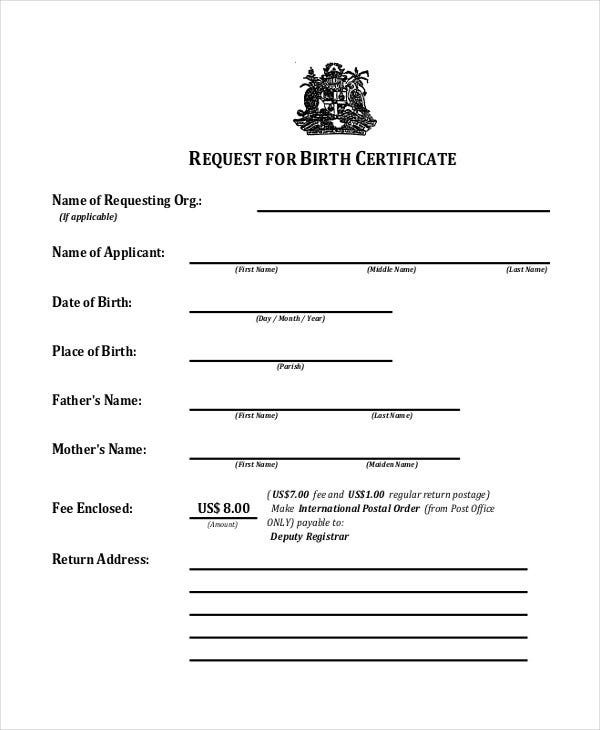 However, people who are not sure of how to design these can also look for Baptism Certificate Templates online. Created by professionals, these comprise of all the essential segments that should be a part of such a certificate. The user can further make changes to these as per his requirements and even personalize it with the religious details. 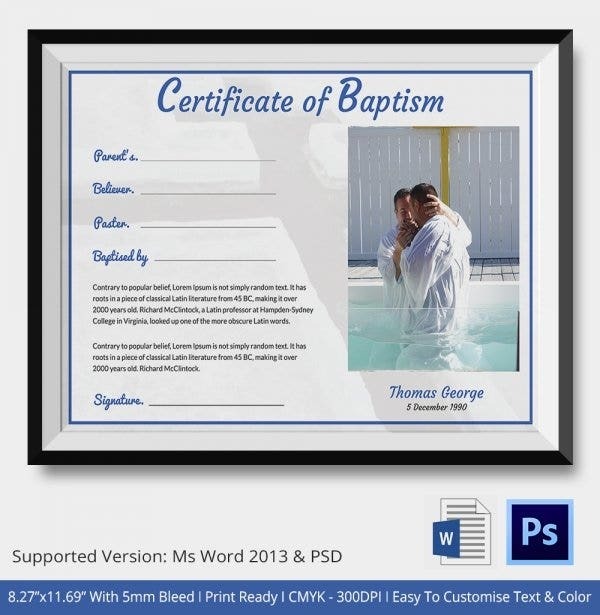 How do I get a Certificate of Baptism? 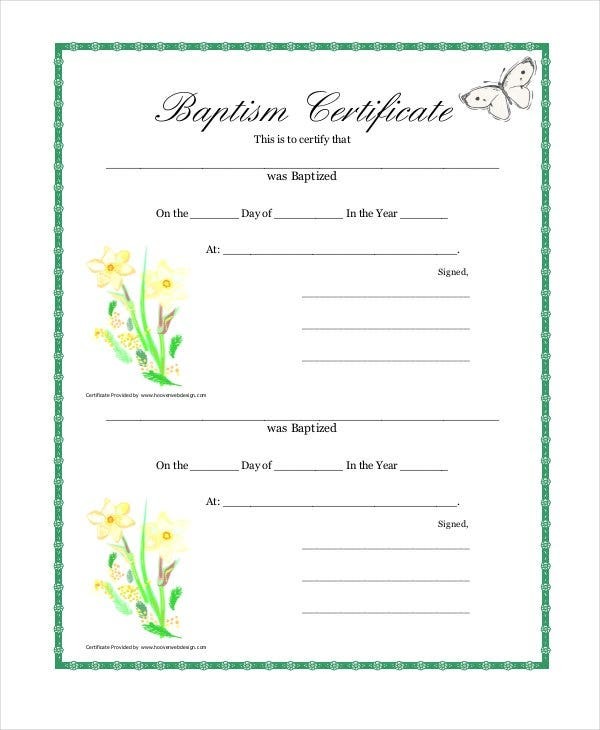 A certificate of baptism is one which is offered by the relevant religious sect when a child or a person is initiated into practicing it. This certificate comes in handy at a number of occasions like when starting school, getting married or for getting confirmed. 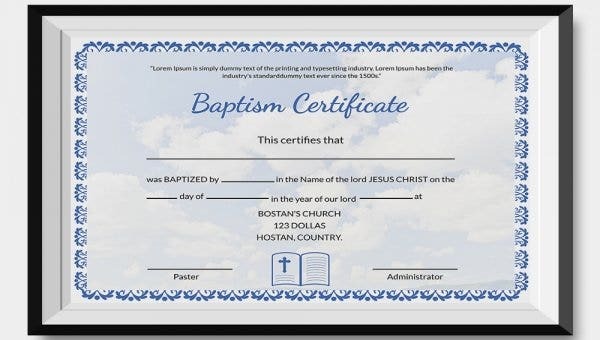 Many people may not have collected this Free Certificate Templates from their relevant religious office after the baptism ceremony. 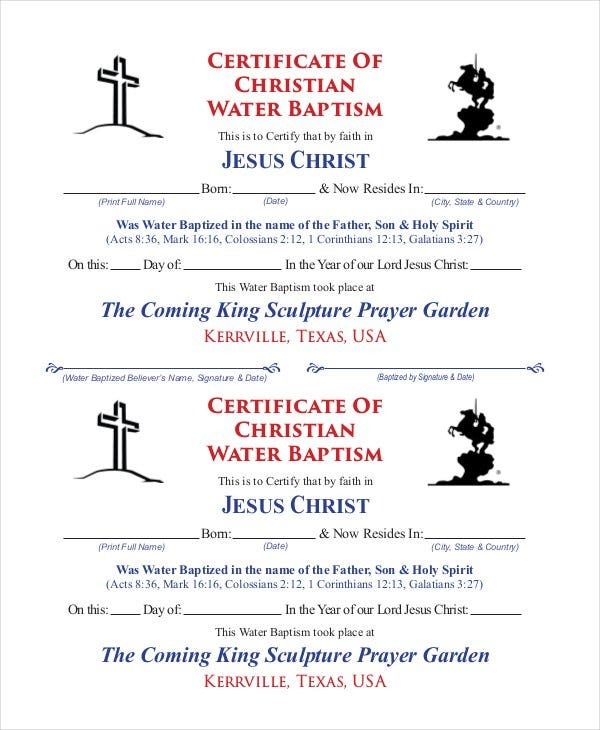 However, they can get their certificate of baptism any time they need it. They just need to approach the approach the Diocese of the religious sect where they were baptized and request for the certificate. 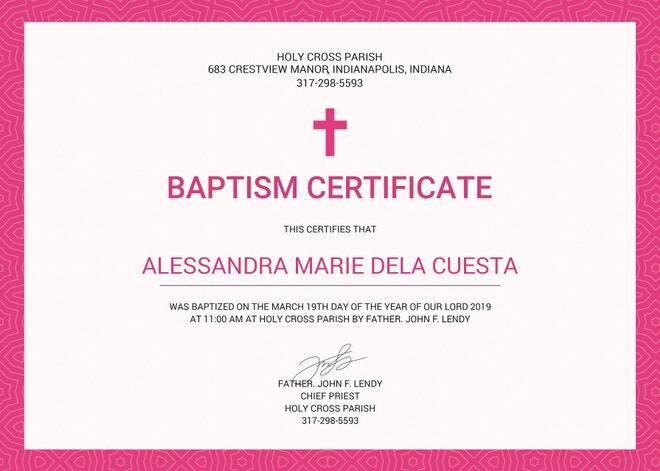 In such cases it is imperative to know where they were baptized else requesting for the certificate becomes next to impossible as most often there are no central records of baptism. What is the Meaning of the Word “Baptism”? 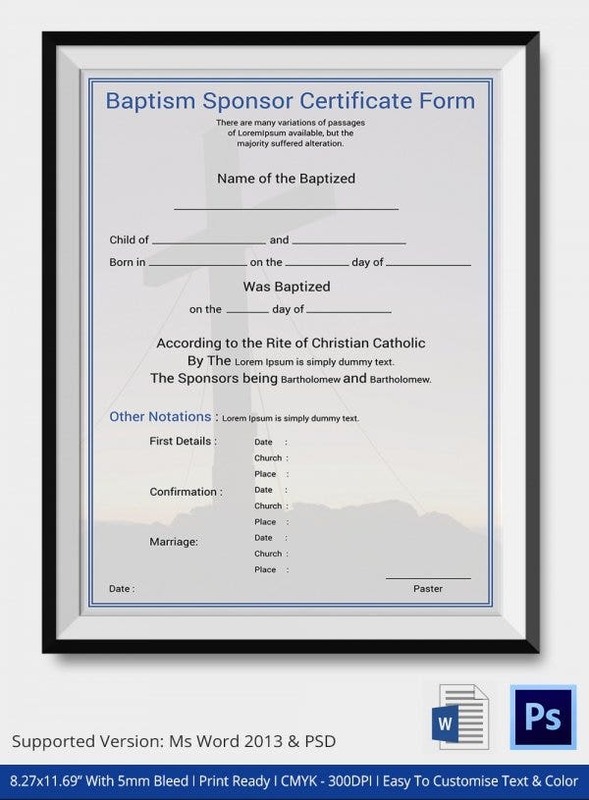 Baptism Certificates in the general sense means a ceremony that initiates a person as the member of a particular religious sect. It is also sometimes termed as dedicating a person to a particular religion. However, when it comes to specific details, baptism is a ceremony where a person is immersed into water with religious chanting in tow to signify his initiation into the religion. 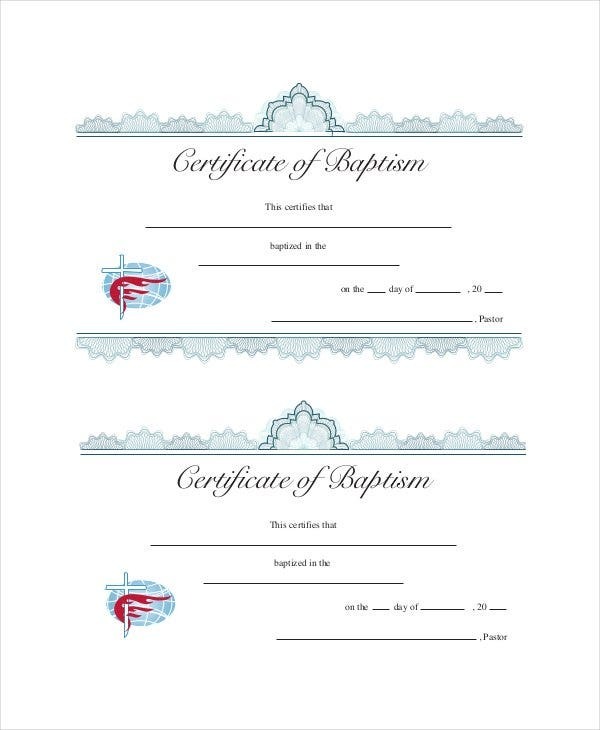 After the completion of this ceremony, the authority offers a baptism certificate which can be easily designed using sample certificate templates which are readily available online and can be quickly customized. 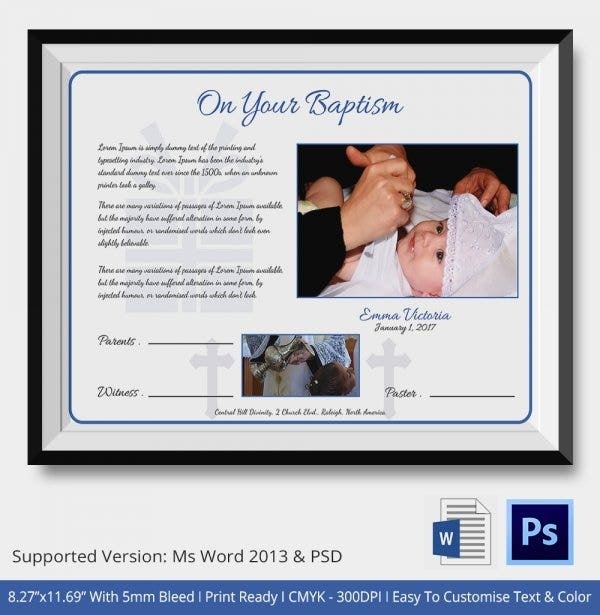 Contemporary Baptism Sample Printable Certificate Templates are one of the most important templates and we can know this by the fact that they are the ones in high demand for the important official purposes they serve. You can get these templates from various websites and can also edit or customize them according to your wish.